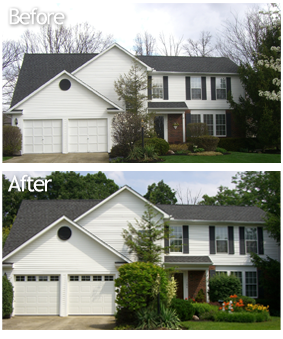 Expert Garage Doors is a family-run business serving the Dublin and New Albany Ohio areas. Our goal is excellent service with honesty and integrity. 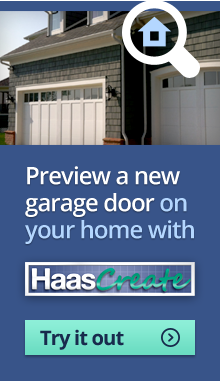 We specialize in garage door & opener installation, and garage door & opener repair. 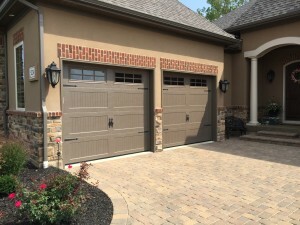 At Expert Garage Doors, we pride ourselves on being the best garage door service company in the Dublin and New Albany Ohio area. We love what we do which can be seen in the quality of our work. We take time to listen, offer suggestions to your concerns, and treat you like our family. We are knowledgeable and efficient and our staff is highly trained and professional. 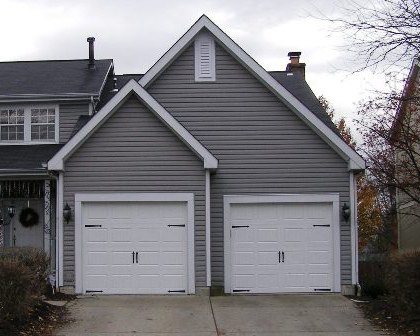 With many years in the garage door services industry, we have the experience to support our promise of excellence in service and the knowledge to get the job done right. We also offer 24/7 Emergency Repair Service. Our services include garage door & opener installation, garage door service & opener repair, service and maintenance. We service all brands of garage doors & openers and include a free garage door maintenance and garage door safety inspection with every service appointment. Bexley, Blacklick, Delaware, Dublin, Gahanna, Galena, Galloway, Granville, Grove City, Hilliard, Johnstown, Lewis Center, New Albany, Pataskala, Polaris, Powell, Pickerington, Reynoldsburg, Sunbury, Upper Arlington, Westerville, Whitehall, and Worthington. Whether you’re in the market for a new garage door system, installation of a replacement garage door or opener, or service to an existing system, we are ready to work for you. We look forward to providing you with the best only an EXPERT can offer! Showed up right on time. Very nice gentlemen who came out. Quick and good work. Will use again. I would recommend them to anyone needing any garage door work etc. They’re excellent. I’ve called them for other things since we had the “Big Deal”, I highly recommend them. On time, excellent work, thorough clean-up; job completed in less than estimated time. Adjusted door opener to compensate for change in door weight. High expectations set by their website and expectations were met.